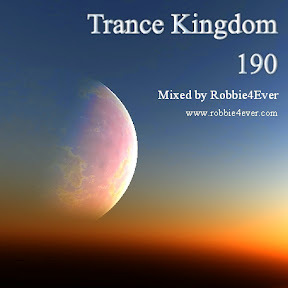 Trance Kingdom 190. 135 bpm. The last 2 episodes (after this one) will be uploaded soon. So grab all episodes while you can.